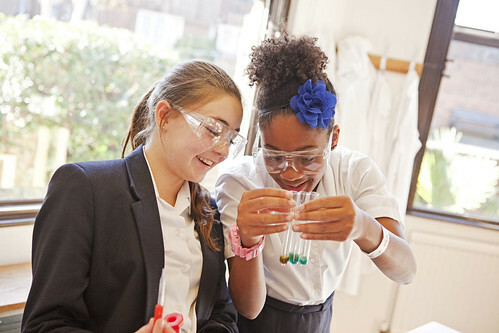 In a world which places ever greater demands on young people, it is vitally important that the schools of the 21st Century provide a genuinely holistic education to prepare boys and girls for the challenges they will face in their lives. 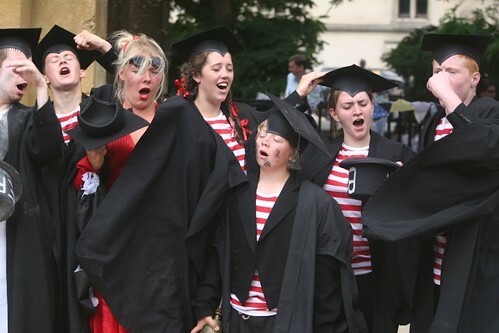 Oakham is such a school. 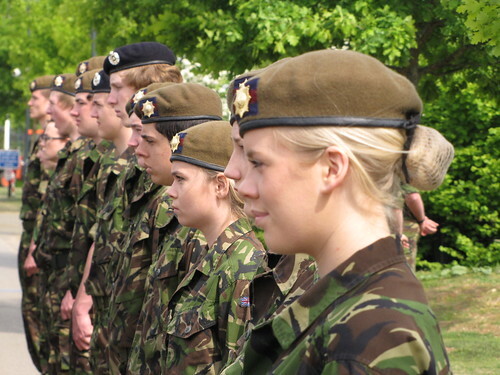 Life at Oakham is about more than just the classroom. It is about a richness of opportunity, the development of the individual and the fulfilling of potential. 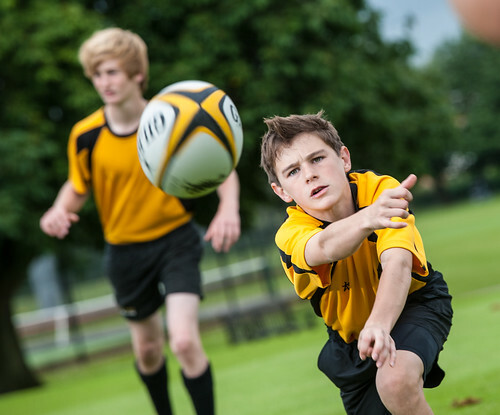 Pupils are best placed to take advantage of all the opportunities available to them if they are happy, balanced and full of confidence. 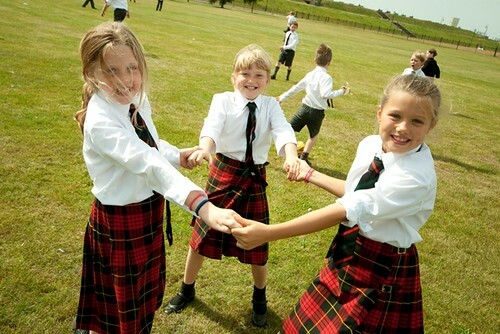 This is why a friendly, secure and supportive campus environment plays such an important part in their development. 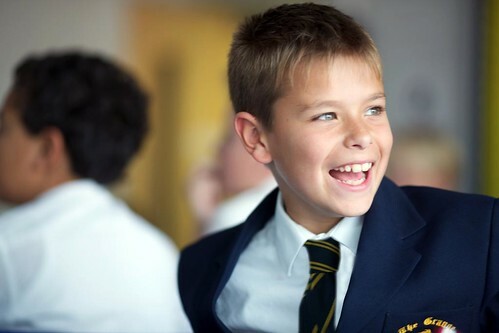 We aim to give every pupil at Oakham individual attention to ensure they are happy and fulfilled. The comprehensive structure of pastoral support we have developed ensures we can make this happen. We are dedicated to blending academic excellence with a richness of opportunity beyond the classroom. 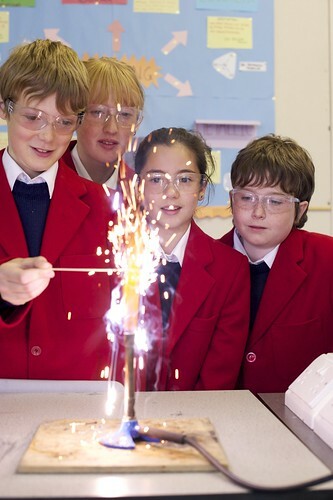 As a boarding and day school for boys and girls aged 10 to 18, we are committed to providing a Total Curriculum. 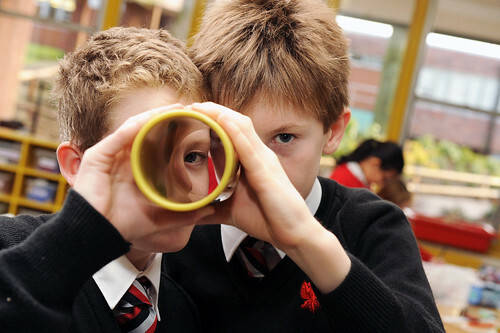 High standards of teaching combine with opportunities for independent study to create an intellectual curiosity in Oakhamians that stays with them for life. 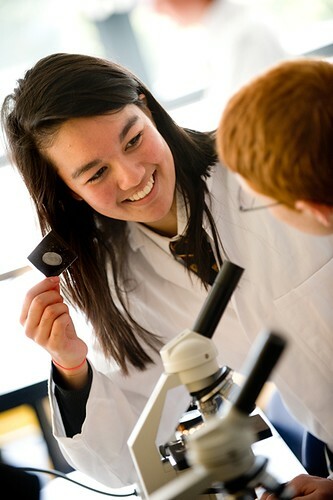 We offer both A-levels and the International Baccalaureate. 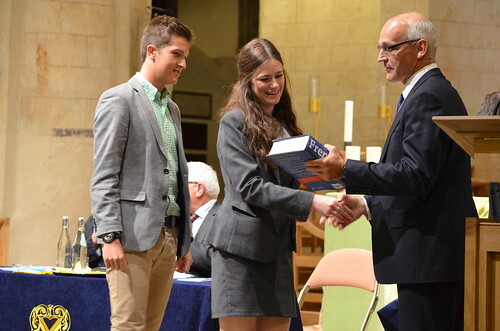 Such a diverse and rigorous curriculum means we are constantly able to help Oakhamians to fulfil, if not exceed, their academic and intellectual potential. 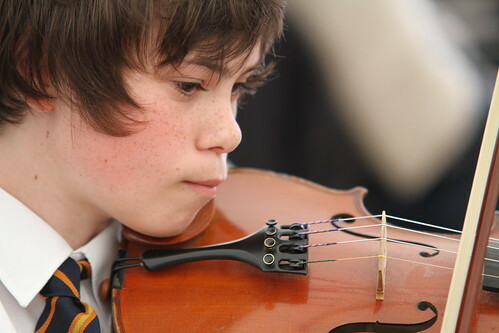 The enormous range of activities away from the classroom ensures that each pupil can grow and develop wherever their interests and talents may lie. 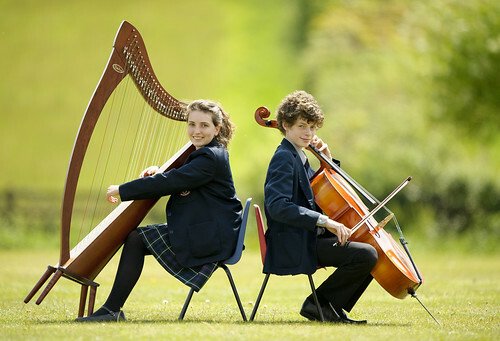 Music and drama play strong parts in the life of the School and there are numerous and varied opportunities to perform. Our Art and Design Faculty, the latter now housed in a stunningly impressive new building, inspires pupils to a level of remarkable creativity. The School has a quite outstanding reputation for sport. 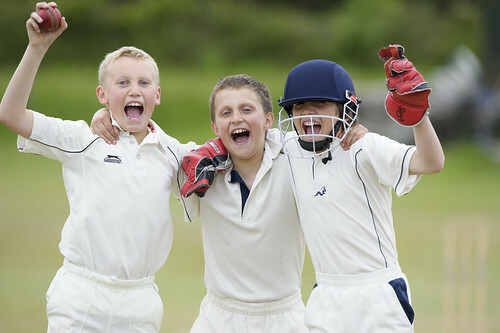 However, we take great pride, not only in pupils who have gone on to represent their counties or countries, but also in those who demonstrate enthusiasm and commitment regardless of the level of team in which they play.